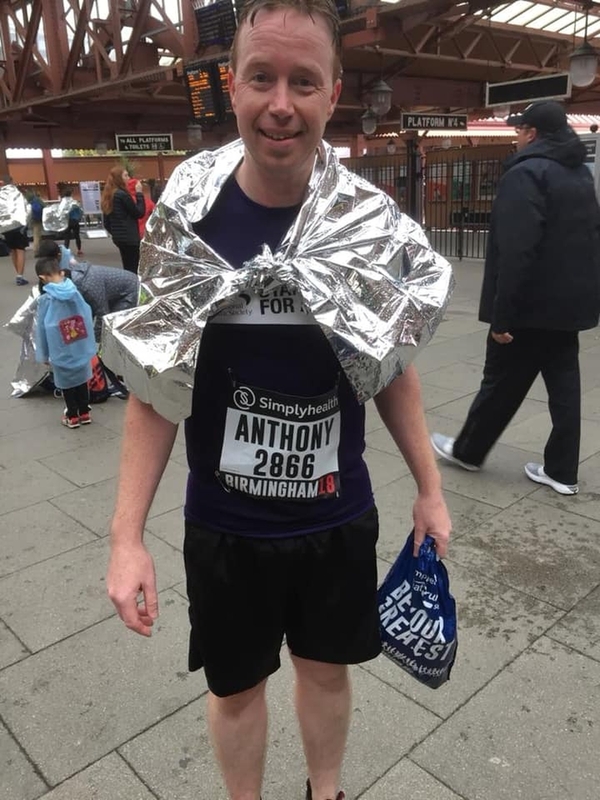 Tony King, Annie's Dad from swimming took part in the Birmingham Half Marathon in support of Signpost Inclusion, raising in excess of £800! Thank you to Tony and all his supporters! 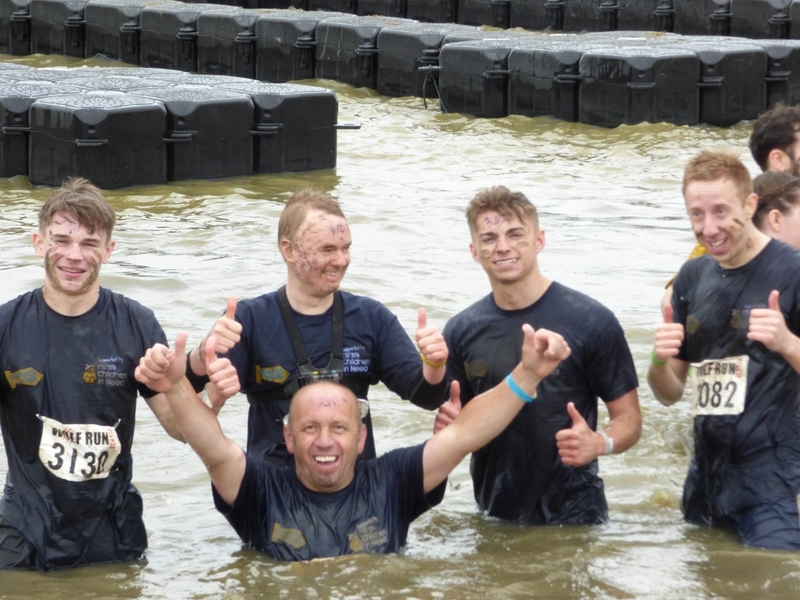 Staff, family and friends of Signpost Inclusion took part in Gung Ho in September. Even though this was great fun it was also hard work. So far sponsorship collected is in excess of £1000 and still coming in! We would like to thank those who took part and all our sponsors. 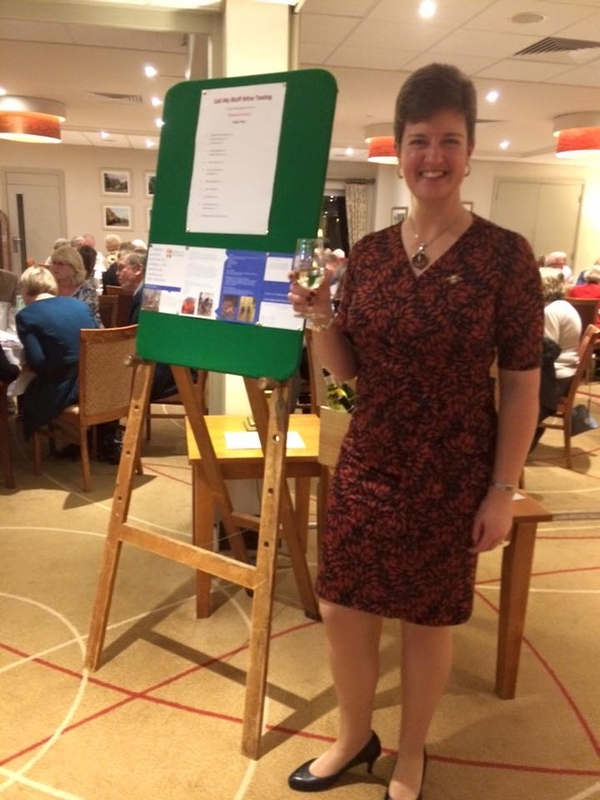 We are the Lady Captain at Copt Heath Golf Clubs current chosen charity. All fundraising efforts they do throughout the year see donations coming our way. These donations have gone towards running our Christmas and Easter events and purchasing our swimming awards. We would like to thank all at Copt Heath for their ongoing support of Signpost Inclusion.